I. After intense rain (and a fabulous display of thunder and lightening) left the Bay Area drenched over the last few weeks, a sun-soaked weekend was a welcome delight. To celebrate the warm weather, I pulled out my KitchenAid ice cream mixer to churn out homemade Burnt Orange Ice Cream. 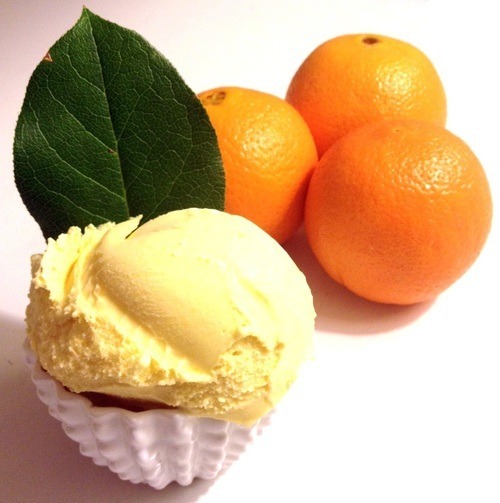 The cream and caramel infused with citrus zest is the perfect combination of tart and smoky sweet. II. 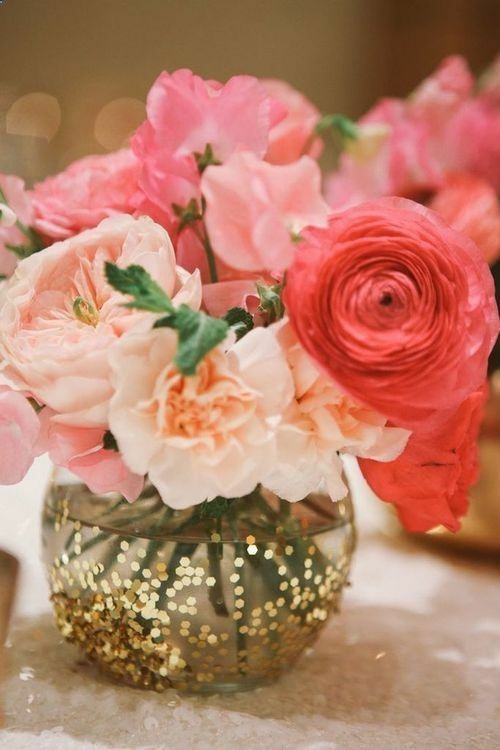 Constantly looking for new ways to present florals, I recently came across this adorable glitter-laden arrangement. The photograph was captioned with a suggestion to pour glitter into the vase, but I strongly caution against this because it will quickly kill the flowers. Instead, coat a small vase with clear nail polish and drop glitter onto the wet paint. Perfect for girlish dinner tablescapes and princess parties! III. 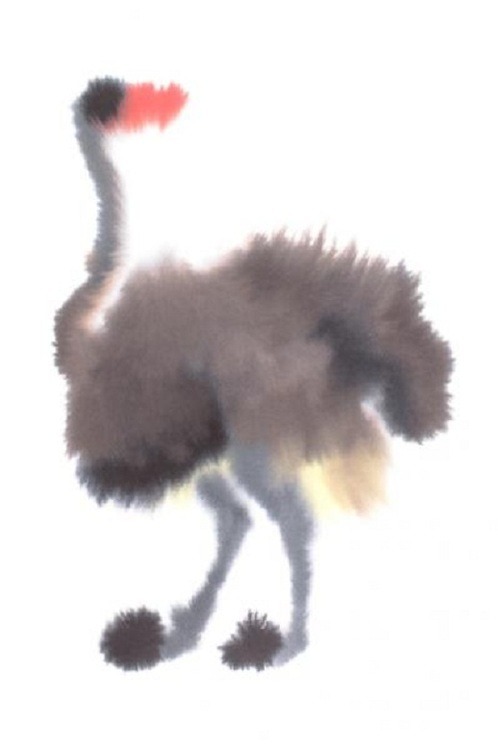 When a friend recently posted her purchase of this Rop van Mierlo ostrich print on Instagram, I was instantly smitten. The Dutch illustrator employs a unique method of dripping watercolor onto paper to create pieces that are simultaneously gentle and explosive. Snap up RVM’s self-published book Wild Animals, plus his pretty prints and postcards while he is still on the cusp of stardom. IV. It’s been a while since I’ve posted something about physics, so I hope that you’ll forgive me for indulging in some nerdier merriment. 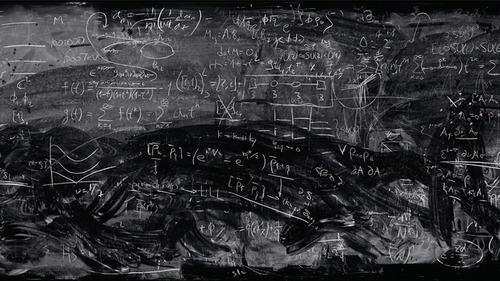 Whether you’re a science novice (like me) or a NASA geek (like my dad), you’ll appreciate this humorously titled lecture “Where Physics and Guitars Collide” by rock star/physicist, Mark Lewney. I promise that you won’t regret the hour you spend being entertained by the Einstein/Hendrix hybrid while getting a great overview of the Big Bang, string theory, Higgs boson, and particle accelerators. V. No need to head up to Napa or Sonoma this weekend to partake in the fruits of the valleys. 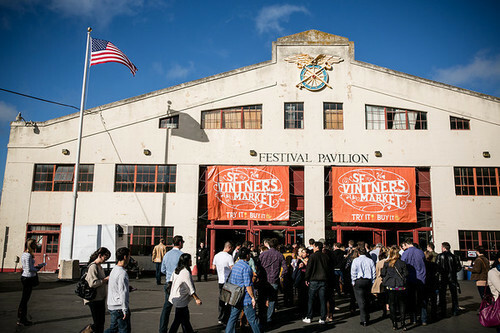 One of my favorite spring activities is the SF Vintners Market at Fort Mason Pavilion. With over two hundred wineries in attendance, you will surely find a few new flavors to add to your collection.